I quilt because I really enjoy making quilts. I love giving them as gifts or to charities. 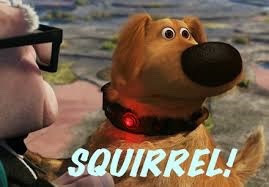 And, I enjoy keeping them too! 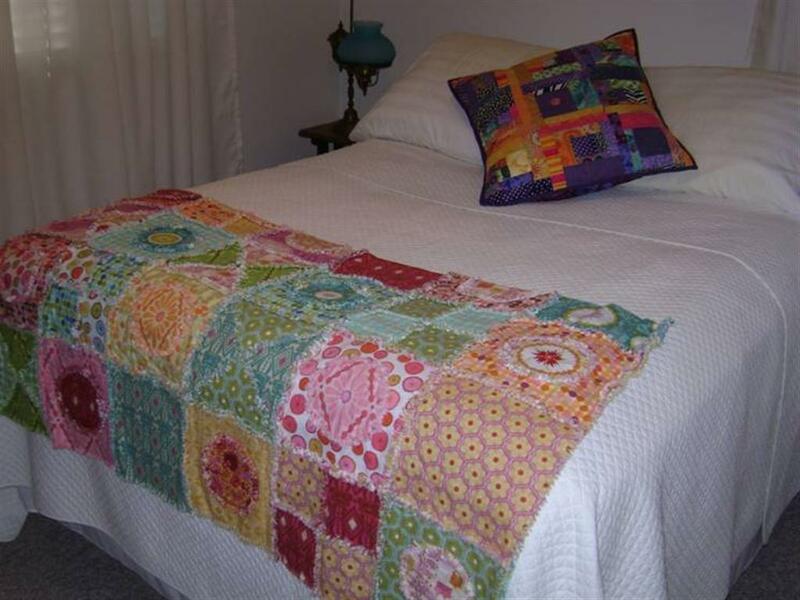 But what to do with your quilted treasures if you don’t want to just fold them up and pile them one on top of the other? 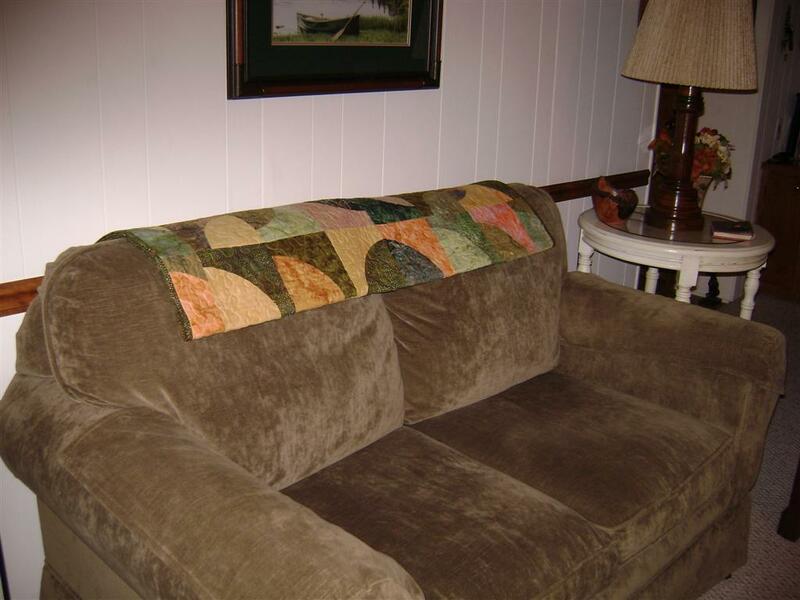 I have at least one quilt in every room of my home, displayed in various ways. Quilt Racks show off a piece of each quilt displayed on it and is easy to rearrange. 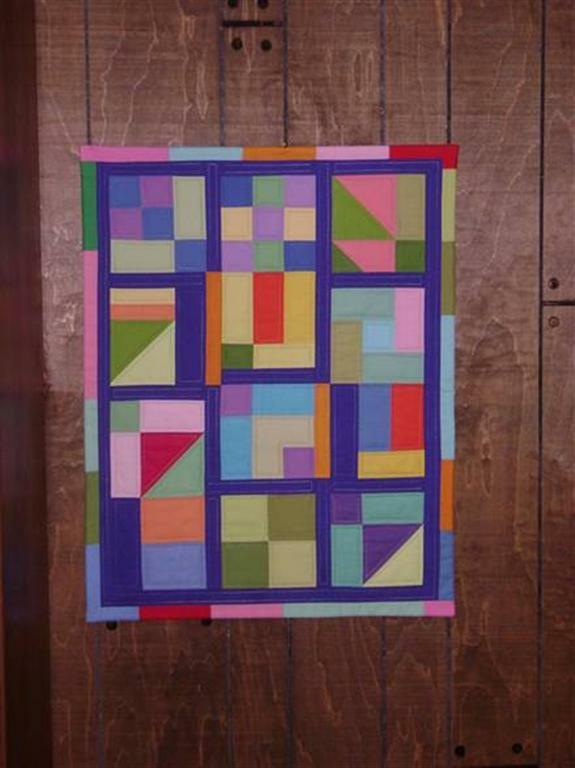 A bright contemporary quilt is a great way to liven up a panelled wall. 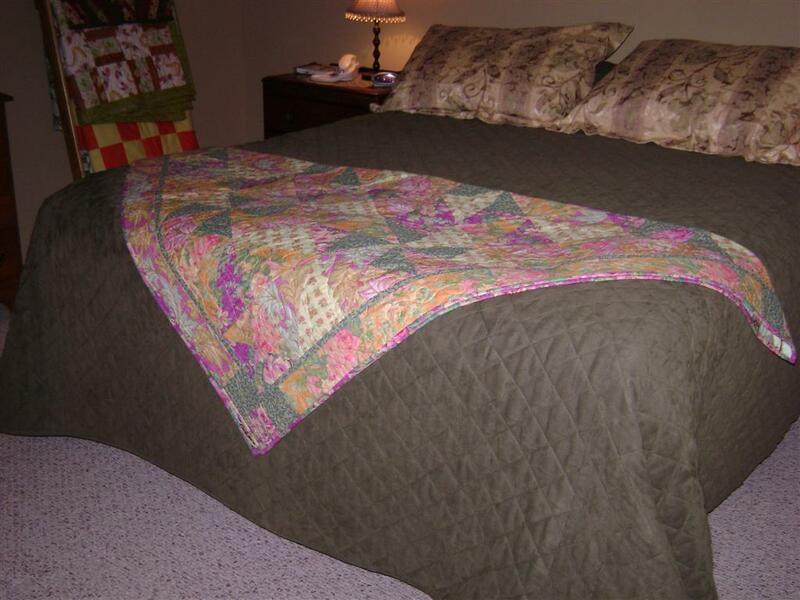 Our guest bed has a bright quilt at the foot of the bed – it comes in handy for guests on a cold night. And with a plain bedspread, I can easily swap it out with another. The quilted pillow adds some liveliness to the bed too. On the back of the sofa is not only pleasing visually, but good to grab when you need a little nap. Another quilt on the foot of a bed, but folded a bit differently. 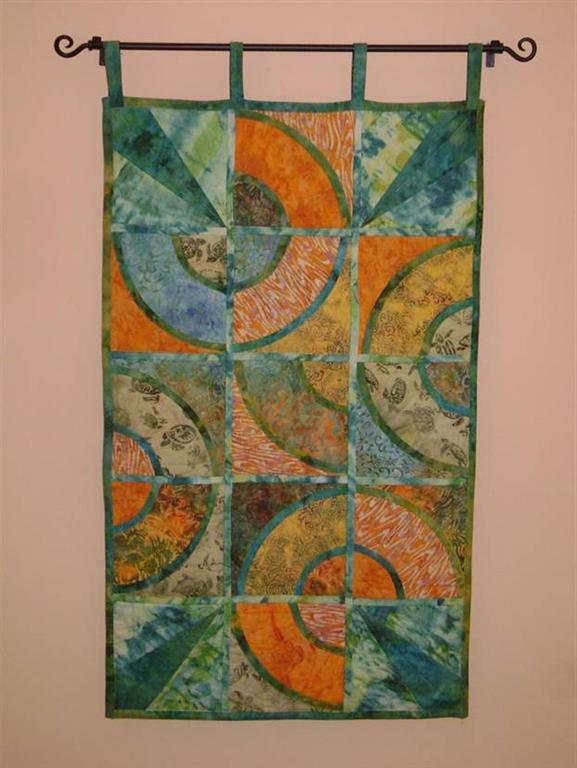 This reversible quilt is at the top of a stairway – very effective visually, but a pain to turn around (very tall ladder required)- it will be switched out with another very soon! And what could be better than a quilt ladder? Two quilt ladders!